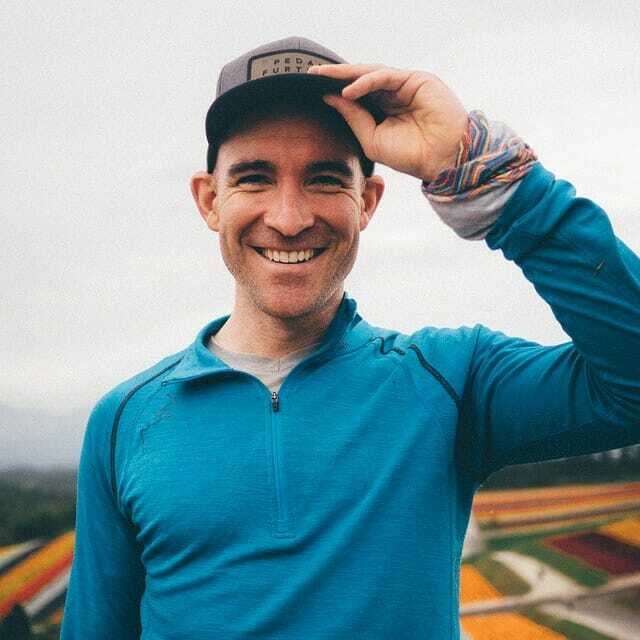 Here's my tips for where to camp when cycle touring in Hokkaido. 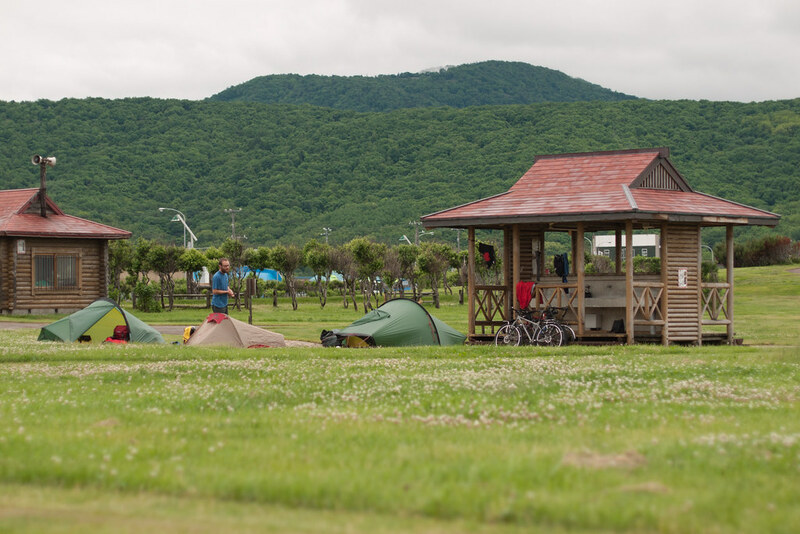 I've thrown in some other options too, but the camping and hot springs in Hokkaido are so good that camping is my preferred option when traveling by bike here. 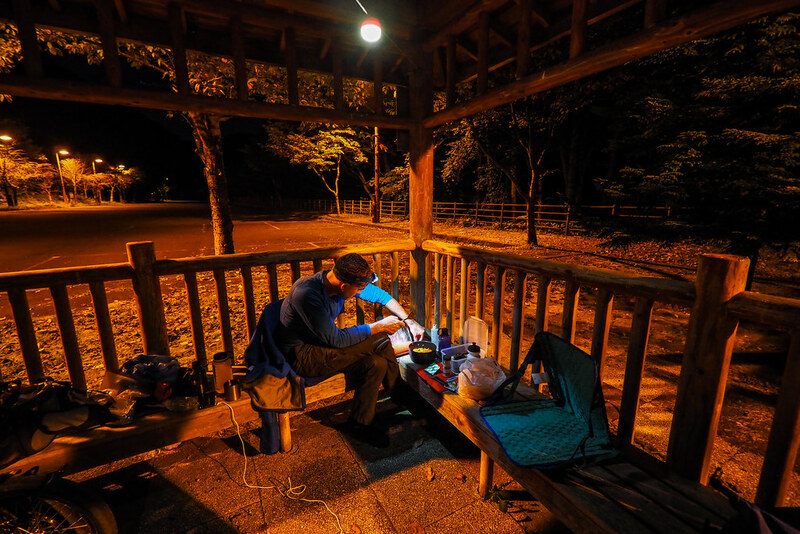 Like the rest of Japan, Hokkaido is a mecca for care-free wild camping while cycle touring. In Japan, there’s somewhat of a caring acceptance of the intrepid, weary traveler who respectfully beds down after a hard day of self-propelled effort. Whether that’s a city park, road-side stop (michi-no-eki), or convenience store veranda, you’ll never get any disapproving looks. In Hokkaido, there’s also a great number of free or nearly-free campgrounds that are usually quite close to onsen hotspring facilities. As a last resort on a rainy day, there’s also ryokan Japanese inns and minshuki (equivalent of bed and breakfast) that will give you a warm night’s sleep (and amazing food). In other parts of the world, many people would call this ‘stealth’ camping. Sneaking behind that stand of trees or out of view of the road, trying to be as inconspicuous as possible. In Hokkaido, as well as the rest of Japan, there’s no need for the stealth. 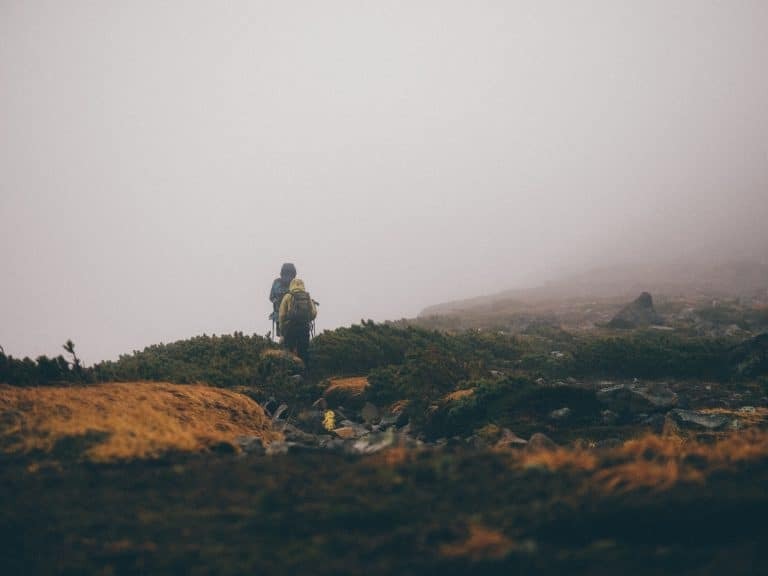 As mentioned above, there’s a caring acceptance and respect of people who are on an adventure, traveling under their own stream. If you’re cycling in Hokkaido in the winter and camping along the way, wild camping will be your only option – year-round campgrounds are a rarity. 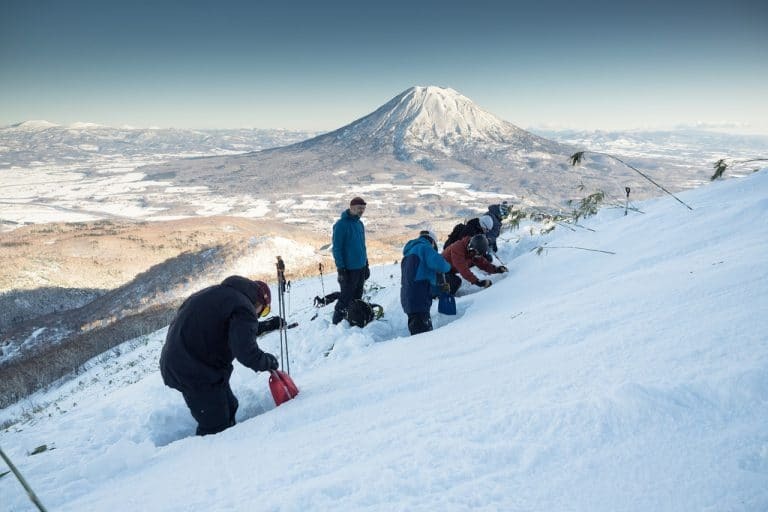 Wild camping legality and laws in Hokkaido (and Japan): While there is a general acceptance towards wild camping in Hokkaido, this is not something that is enshrined in law. If anything, the official word will always be ‘no, officially you can’t camp here’. The reason for this is that even with public land, there is always an owner (所有者) of the land. 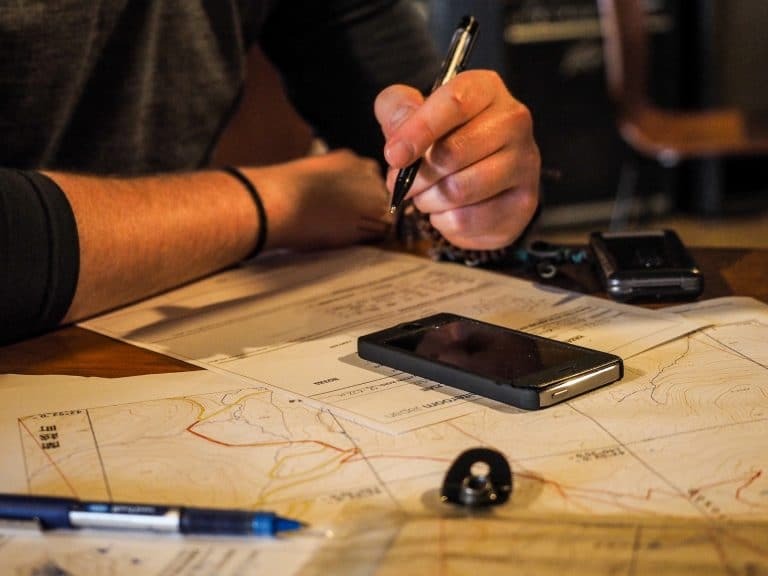 Whether this is a private individual or organization, or the government, the permission of that owner is needed before sleeping overnight on it or setting up a structure (including a tent). I’ve heard of a couple of occasions where cyclists have been asked to move on by private security, but in all situations the security have suggested an alternative place to set up camp close by. Locations: City and town parks, river-side parks, lake-side areas, michi-no-eki (roadside stops), bus stops, beaches, etc. Public toilets: In most parks or roadside rest stops (michi-no-eki), there are clean public toilets to use. Water: In many parks and roadside stops, there’ll be a water fountain or tap with potable water. Rubbish/trash: Many parks will have rubbish bins, but you may find yourself camping or sleeping somewhere without such a luxury. In this case, take the trash to the nearest convenience store. You’ll probably be heading there to stock up on food anyway. Safety: Take a look at our Hokkaido cycle touring safety tips for some things to keep in mind when wild camping. The risks, if any, are natural rather than human. Where possible, we prefer to stay in managed campgrounds in Hokkaido. 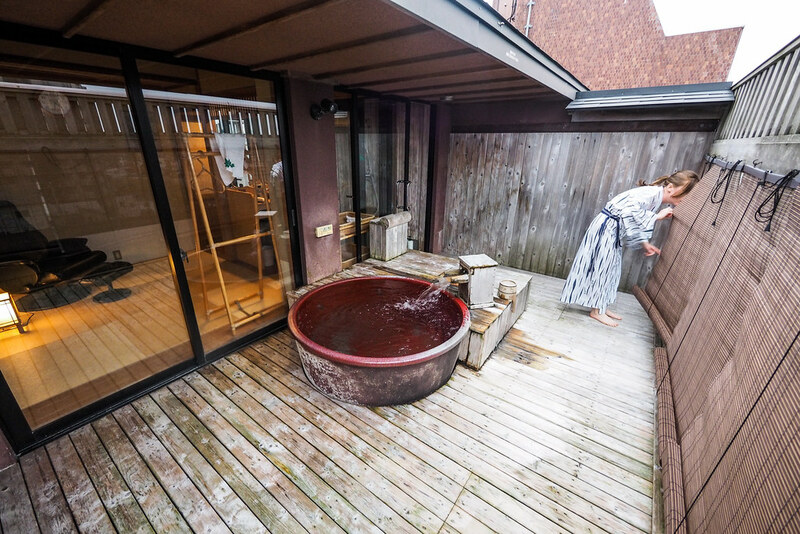 They’re a great way to interact with other travelers, and they’re generally relatively close (within walking distance or at most a 15 minute bike ride) to onsen hot springs. The daily summaries on our Hokkaido cycle touring routes always indicate if there’s an onsen nearby (there usually is). Costs: Campgrounds in Hokkaido range from free (see the map here) to around 2,000yen per person. I would eyeball the average at around 500yen per person per night. If you prefer official campgrounds, but want to save money at all costs, check out the Free Campgrounds and Onsen Google Map here. Facilities: Facilities at Hokkaido campgrounds are generally very basic. Expect a covered sink/washing area and toilets, but not much else. At more expensive autocamp grounds (i.e., around 1,500yen to 2,000yen per person) there may be coin-operated showers costing around 100yen to 300yen for 10 minutes, but this is a rarity. 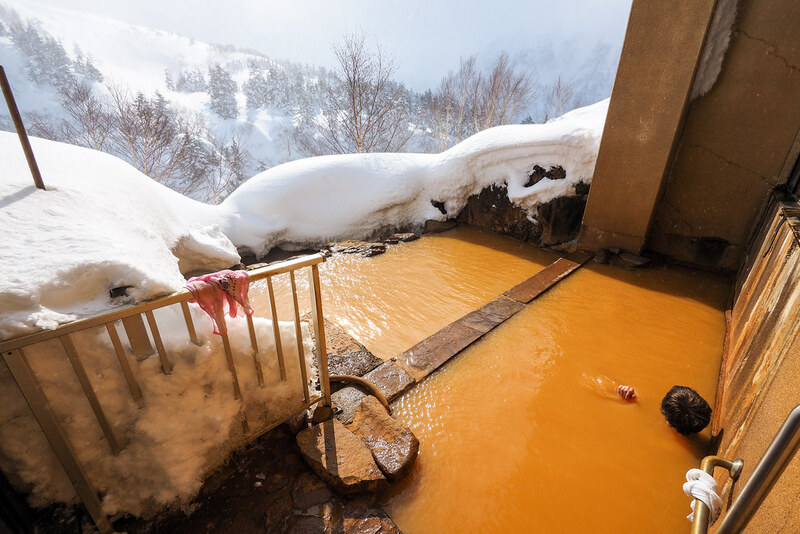 Campgrounds are often located close to onsen for this reason – just wander over to the hotsprings for a wash and a soak. I’ve never seen cooking facilities at campgrounds in Hokkaido. Booking: Generally campsites don’t need to be booked. 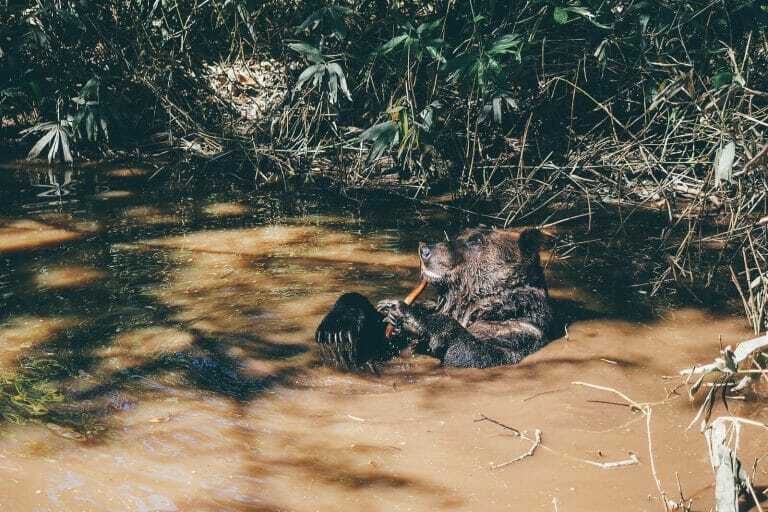 That said, popular ones near Sapporo (such as Bifue Campground, Morappu, and Naganuma Campground) can be extremely busy on long weekends in the summer. If you arrive on a bike you won’t be turned away, but you may be setting up your tent a few inches away from the next tent. 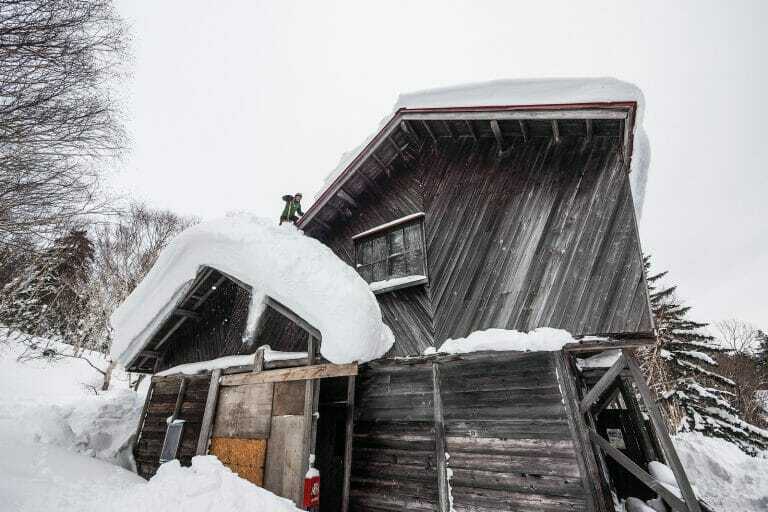 We’ve never planned our Hokkaido cycle touring trips around hotels or other accommodation other than campgrounds, but we have taken shelter in hotels on the odd occasion when we arrive in a town cold and wet. Hotels (ホテル): A basic hotel next to a train station in rural Hokkaido might cost between 7,000yen and 9,000yen a night per room. THis may or may not include a very basic breakfast consisting of something like bread or rice and curry. If you’re in an onsen resort town, expect to pay more like between 12,000yen and 15,000yen a night per room, including a good buffet breakfast, and occasionally dinner also. Ryokan (旅館, Japanese-style inns): These also range from around 7,000yen and 15,000yen a night, depending on where it is. 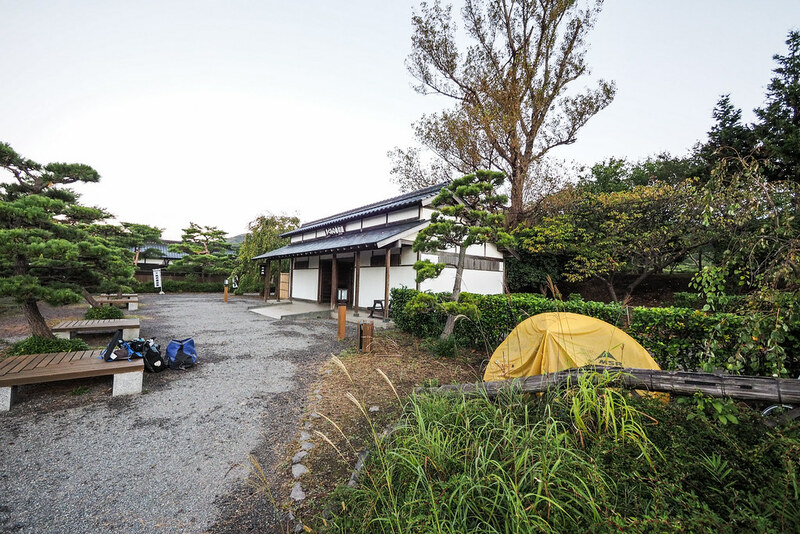 Minshuku (民宿, Japanese bed and breakfast): Minshuku are basic accommodation options where you’ll essentially be staying in a spare room of a local person. These can be an amazing experience in coastal areas, where dinner will consist of amazing local seafood fare. 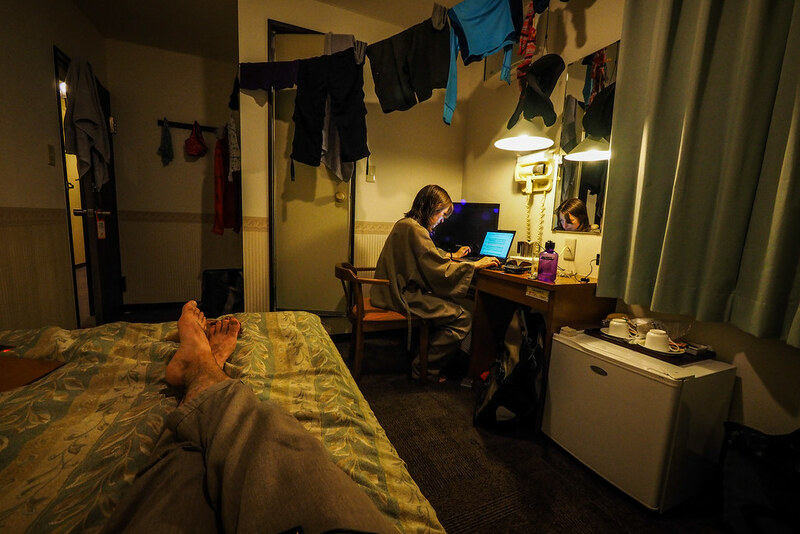 Costing around 7,500yen a night per room, this often includes dinner and breakfast. Booking ahead: It is always better to book ahead, but just turning up is fine. For booking ahead, I’ve found recently that Google Maps is a great place to start for booking online. Just do a search for ‘hotel’ or ‘ryokan’ and have a browse. Prices seem to generally match prices on local Japanese online booking sites, such as Jalan. Bike storage: Hotels will usually have a back room near the front desk to store bikes. If not, there is usually secured parking somewhere to keep the bike. Hotel rooms are usually so small in Hokkaido that even if you could take your bike up to your room, there’d be no room for it. Minshuku and ryokan usually have a shed or garage that bikes can be stored in.